Rocking the Elizabeth Mott Tints and Sass second day in the row! 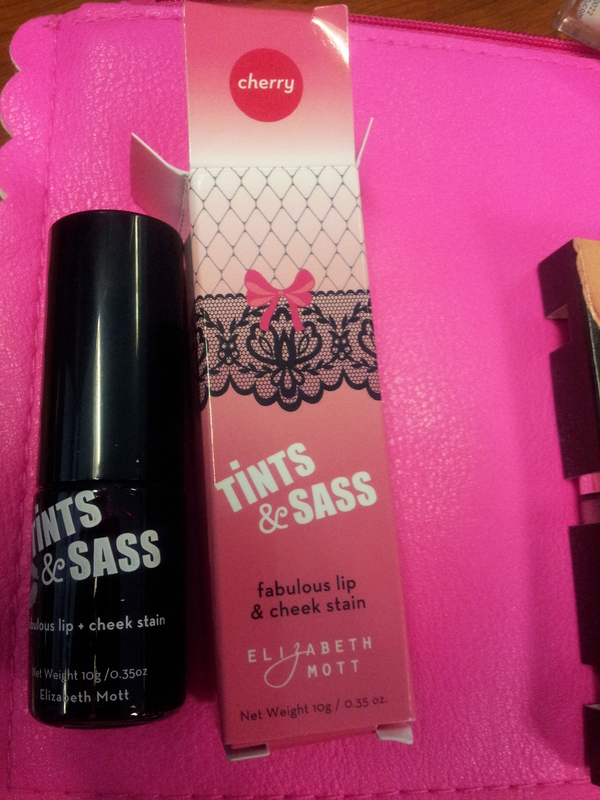 Elizabeth Mott Tints and Sass is a lip and cheek stain, similar to Benetint. Today is the second day in the row I’m wearing this as a cheek stain and I’m loving it. I’m not ready to do a full review yet, but this is my fave of the week!